Access US Outsourced IT & St Louis Network Support Services can handle all on and off-site support services to help you keep your network running smoothly. Learn More: Outsourced IT - St Louis, MO. 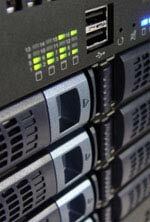 Access US Provides a variety of managed hosting solutions for customers that need reliable, state of the art, Class-A managed hosting facilities. Learn More: Managed Hosting - St Louis, MO. Our Secure Colocation Data Center and hosting facility provides an affordable & reliable foundation for your Business Colocation needs. 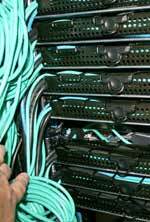 Learn More: Server Colocation St Louis, MO. Access US' creative and professional website development team can take care of all of your website development, website updates, and webpage repairs. 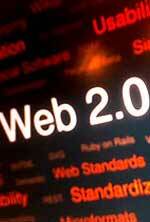 Learn More: Website Design - St Louis, MO. Host your website with us! Access US has the perfect Reliable and Affordable Web Hosting plan for all of your personal & business hosting needs. Access US has been one of the fastest growing, and most reliable Information Technology Providers in the Midwest since 1995. 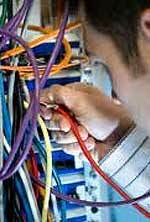 We offer midwest-based businesses and individuals the highest quality (nationwide) Internet connectivity and IT network services, including Outsourced IT Support, St Louis Network Support, Expert Managed Hosting, Secure & Reliable Web Hosting, Professional Website Development, Secure Server Colocation, Cloud Hosting, Cloud Computing, and Managed Network Support. Access the power of the internet with Access US.